One of the factors that distinguishes successful startups from those that fail, is not just a great idea, but an idea that’s legally protected from theft. 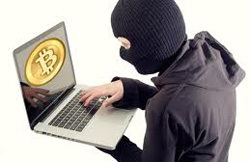 A source code that solves a major need in the market place is worthless unless the inventor can show that he is the legal owner of the code and can prevent others from copying it or using it without authorization. There is a reason, after all, that Mr. 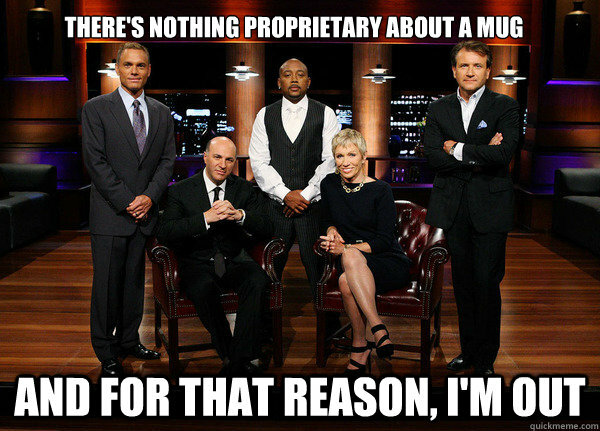 Wonderful on Sharktank always wants to know if the invention that’s being pitched has been patented. Think about it this way. When you buy a car, you want to know who owns it and you want to see the registration and the certificate of title before you give the seller money. If the person selling the car does not have the proper paperwork or there are multiple people claiming ownership of that car, you are probably going to walk away. Intellectual property is no different. Whether you are trying to sell it or get somebody to invest money in it, you are going to have to show that you own it. I have previously explained the four different ways of protecting intellectual property here. Each type of intellectual property protection is designed to protect a different aspect of a product or invention, and a combination of these methods of protection can increase the value of a startup and the product it offers many times over. Thus, for any startup owner, partner, contributor, or anybody who is involved in developing or improving a product offered by a startup, it is important to understand what rights each person or entity involved has with respect to that product. As a default matter, unless there is an agreement to the contrary, each inventor is considered to be a co-owner of the patent. This means that each joint owner may make, use, sell, and import into the US the entire invention without seeking the permission of the other inventors and without accounting to the other inventors for any profits. If several inventors are listed on a patent application, it would be wise to have an agreement that assigns their ownership or licenses the patent to the startup, so that the startup entity and not individual patent-holders decide when or how to use, market or sell the invention in question. Just like patents, a copyrighted work which consists of parts that the authors intended to be merged, is co-owned by each author, absent an agreement to the contrary. Thus, any co-owner of a copyright can use or license the entire work without the permission of other owners. However, unlike patents each co-owner must account to the other owners for any profits they receive. 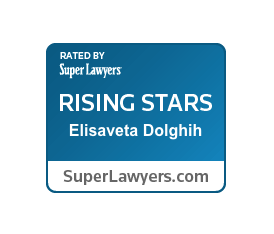 This arrangement may be changed by the parties’ agreement and often is changed so that the copyright is assigned to the startup entity by individual authors so that the company controls who or when can use the copyrighted material. If a startup employs independent contractors to create distinct parts of a product, their employment or independent contractor agreements should have an assignment of work clause so that there is a clear understanding that the finished product belongs to the company and not the independent contractor. As I have explained before, in Texas, “trade secrets” are defined very broadly and may include any confidential information of a startup as long as it (1) has economic value because it is not generally known and (2) is subject to efforts to maintain its secrecy that are reasonable under circumstances. Thus, even those ideas and business processes that do not qualify for patents, copyright or trademark protection, can be protected by the owner as trade secrets. In Texas, this includes a “negative know-how,” which is information about what business processes or product development ideas have failed in the past. Whereas an application for a patent or copyright forces startup owners to define their invention or idea for purposes of obtaining legal protection, trade secrets protection does not require an owner to put down on paper what he or she claims as a trade secret. 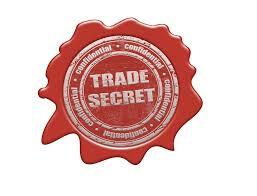 Thus, an idea of a trade secret is a lot more amorphous and very few startup owners try to identify what type of trade secrets they have until it is too late – such as when they are embroiled in a litigation with a competitor or a former employee or partner. Non-disclosure and non-compete agreements are a great tool for protection of trade secrets, but must be drafted carefully so as to make them enforceable in Texas. Identifying what is a “trade secret” early on in a startup life is key to being able to protect such trade secrets down the road. CONCLUSION: While intellectual property law is a complicated area that many lawyers, much less startup owners, know little about, implementing certain basic measure at the beginning of a startup, can drastically decrease the chances of a lawsuit over the ownership down the road and significantly increase the chances of obtaining investment capital. Spending just a few hours on identifying all the existing and possible sources of intellectual property within a startup and then deciding on how to protect them will pay 10-fold down the road. Leiza litigates non-compete and trade secrets cases in federal and states courts around Texas, and frequently advises business owners and startups on how to protect their trade secrets against misappropriation by competitors and employees and can be contacted at Leiza.Dolghih@lewisbrisbois.com or (214) 722-7108.